Peptic Ulcer Surgery is a procedure to reduce the accumulation of acid within the stomach, in order to prevent the formation of ulcers. What is the Peptic Ulcer Surgery surgical procedure? The Peptic Ulcer Surgery is a procedure to reduce the accumulation of acid within the stomach, in order to prevent the formation of ulcers. A Peptic Ulcer Surgery involves the esophagus, stomach, duodenum, jejunum, and vagus nerves. Why is the Peptic Ulcer Surgery surgical procedure Performed? Alternatives to Peptic Ulcer Surgery include the use of medications to reduce the acid secretion, along with drugs to fight infection by a type of bacteria called H. pylori, if necessary. What is the Cost of performing the Peptic Ulcer Surgery surgical procedure? The cost of Peptic Ulcer Surgery procedure depends on a variety of factors, such as the type of your health insurance, annual deductibles, co-pay requirements, out-of-network and in-network of your healthcare providers and healthcare facilities. How is the Peptic Ulcer Surgery surgical procedure Performed? 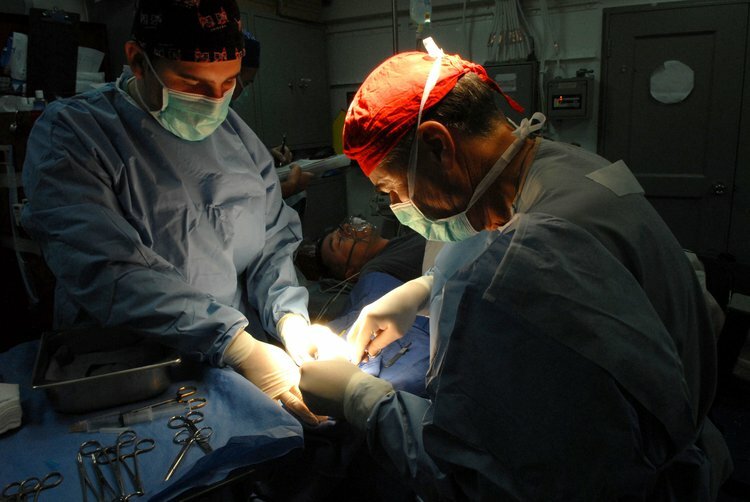 A Peptic Ulcer Surgery procedure is performed in a hospital. A general surgeon or a gastrointestinal surgeon performs the Peptic Ulcer Surgery procedure. The time taken depends on the type of Peptic Ulcer Surgery procedure being performed, and it may take up to a few hours. 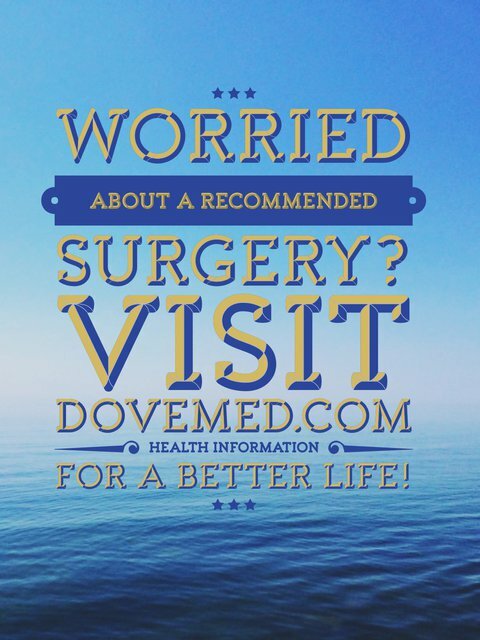 A physician will request your consent for Peptic Ulcer Surgery procedure using an Informed Consent Form. What Tests are needed, before the Peptic Ulcer Surgery surgical procedure? What is a Peptic Ulcer Surgery? General anesthesia by injection and inhalation is administered for the procedure. There is not much blood loss during an uncomplicated Pyloroplasty procedure. What are the possible Risks and Complications during the Peptic Ulcer Surgery surgical procedure? What Post-Operative Care is needed at the Healthcare Facility after the Peptic Ulcer Surgery surgical procedure? What are the possible Risks and Complications after the Peptic Ulcer Surgery surgical procedure? A complete recovery from a Peptic Ulcer surgical procedure is usually achieved, without any serious complications being observed. What Post-Operative Care is needed at Home after the Peptic Ulcer Surgery surgical procedure? Individuals are advised to have clear liquids immediately following surgery, until the gastrointestinal tract begins functioning properly. They are then advised to have a well-balanced diet, which can aid in a faster recovery. It usually takes about 4-6 weeks to fully recover from a Peptic Ulcer Surgery. Who will you receive a Bill from, after the Peptic Ulcer Surgery surgical procedure? The patient is advised to inquire and confirm the type of billing, before the Peptic Ulcer Surgery procedure is performed.